The ultimate one-speaker home theatre. You've just bought yourself a massive TV, and you're looking to turn your living room into your personal entertainment centre. The obvious next purchase would be a home theatre package with five speakers, a subwoofer and a giant AV receiver. But good home theatre systems are expensive because of the need for so many individual components. They also occupy a lot of space and are complicated to set up because of all the wiring involved. Soundbars offer you a solution to those problems. Usually powered and self-amplified, the soundbar is a single speaker that can be placed just below the TV. Using acoustic design, soundbars can partially recreate the surround-sound effect by targeting the sound and bouncing it off the walls in your room. The benefits are obvious when it comes to placement, convenience and price, since you need not worry about complicated wiring and installation, or component costs. Additionally, the set up and shape makes it a good option for music as well. It's important to note that soundbars only create a virtual surround sound effect which may simulate the experience of a proper 5.1 surround system. However, a true surround effect is best achieved with a proper home theatre system, and if you have the means then that's what you should opt for instead. A soundbar is usually a single speaker that is considerably wider than it is tall. It's a long, narrow speaker that is usually around the length of the long side of a television set. The soundbar itself will have an array of speaker drivers, and is traditionally a wide stereo speaker. The width of the speaker is what creates the 'virtual' surround sound effect of a home theatre system. Additionally, soundbars are often self-amplified with the amplifier built into the speaker itself. In such cases, you'll also have power cables included. A good soundbar will likely come with a subwoofer included, which connects to the main speaker either wirelessly or using wires. If it's the former, it means you can conveniently place the subwoofer below some furniture and out of the way, provided you have a power socket to plug it into, of course. It would be ideal if you had a small display on the unit, as this will help with adjusting the volume and other levels. You should ideally also have a remote to adjust these settings, but many soundbars come without these, instead relying on the TV or Blu-ray player to set the volume levels, or accept commands from the TV's remote. When buying a soundbar, you'll want to take note of a few things. Make sure you plan where to place the system before buying one, since you'll need enough room on your TV stand for the main speaker, and space on your floor for the subwoofer. You'll also want to make sure that the soundbar doesn't block any part of your TV, such as the IR receiver, which would make it hard (or impossible) to use the remote. The more connectivity options, the better. Many soundbars come with HDMI connectivity, along with RCA and 3.5mm stereo connectivity. 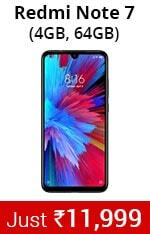 HDMI is particularly useful if you plan to use the soundbar with an AV receiver, while standard audio cables will serve the purpose if you simply intend to connect the soundbar to your TV. Bluetooth connectivity is particularly useful as well, and can be used to wirelessly transmit sound from your TV (if it's Bluetooth enabled) or connect to smartphones and tablets for music and video. As mentioned, most soundbars are active and are self-amplified, which means that you simply need to plug it into a power socket, and run standard cables to the source device. However, some soundbars are passive, and will require external amplification to run. This means that you'll need an amplifier or AV receiver to power the soundbar and receive the source signal, which will be connected using standard speaker cable. 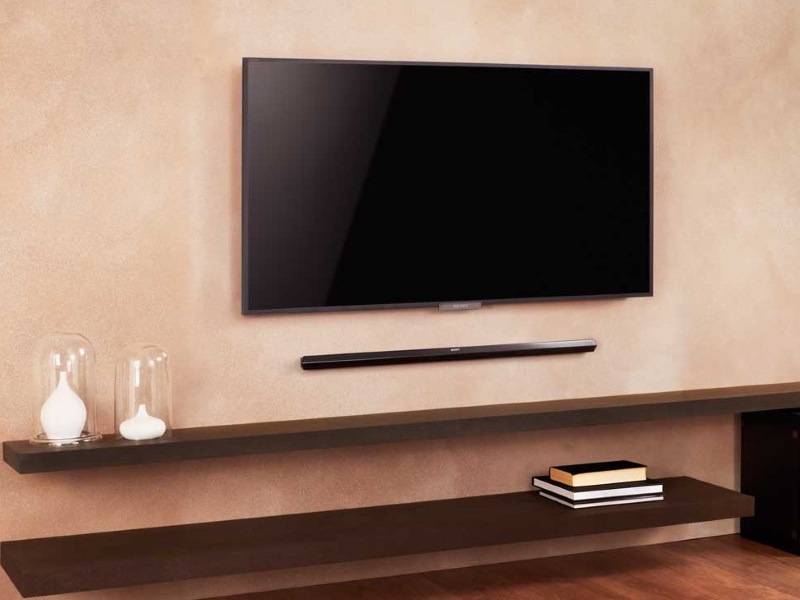 A traditional soundbar is narrow and usually sits in front of your television, or is mounted right below it if your TV has been wall-mounted. Soundbases on the other hand are flat and pedestal-like in their design, allowing you to place your stand-mounted television directly on top of the soundbase. Since it's thicker, it likely will have bass drivers inside and won't need a dedicated subwoofer. These are particularly useful if you have specific issues with placement, thanks to the unobtrusive design.